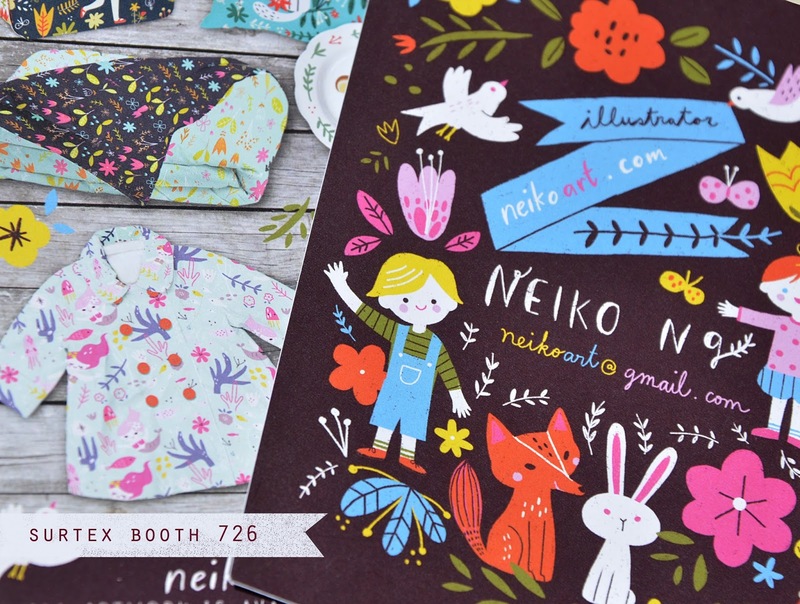 neiko art blog: Surtex 2014. I am coming!!! 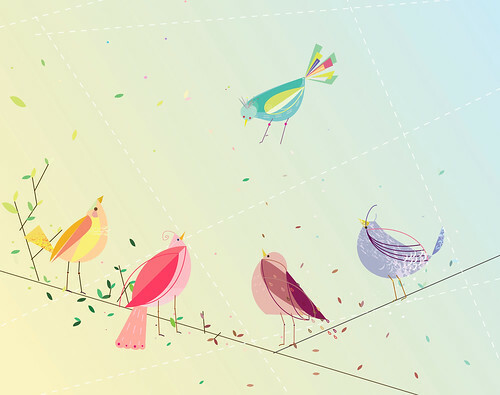 Surtex 2014. I am coming!!! Got my postcard today!! So happy!!! 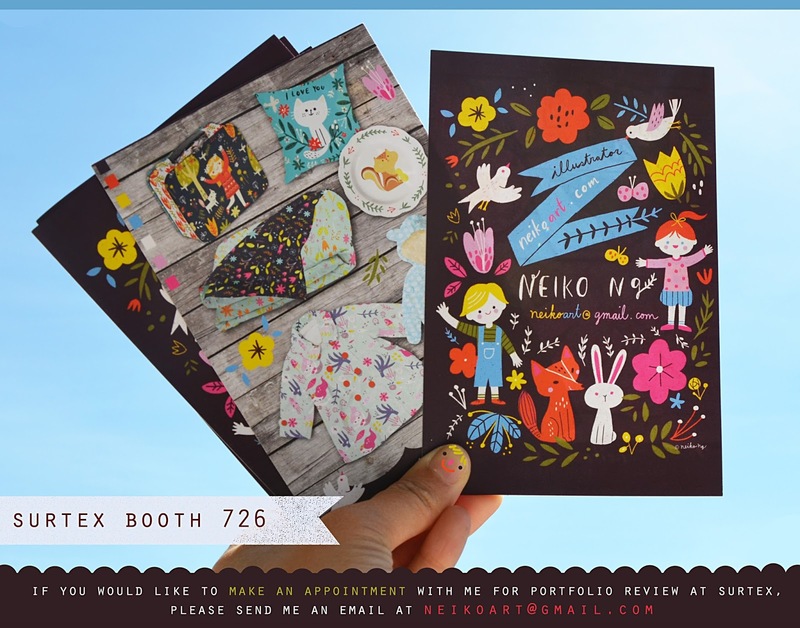 Please come visit us if you are attending Surtex 2014!! 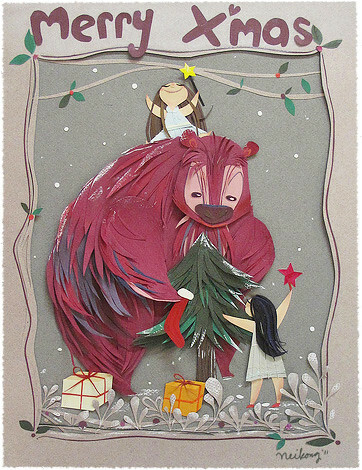 I am so excited and looking forward to meeting everyone.